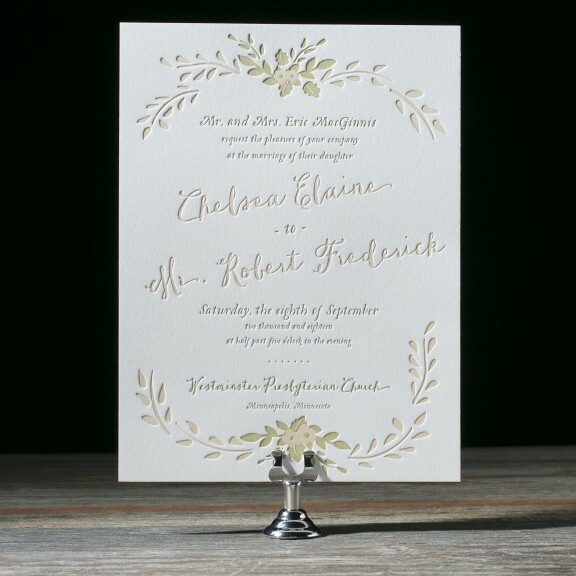 Save up to 20% on Wedding Invitations! 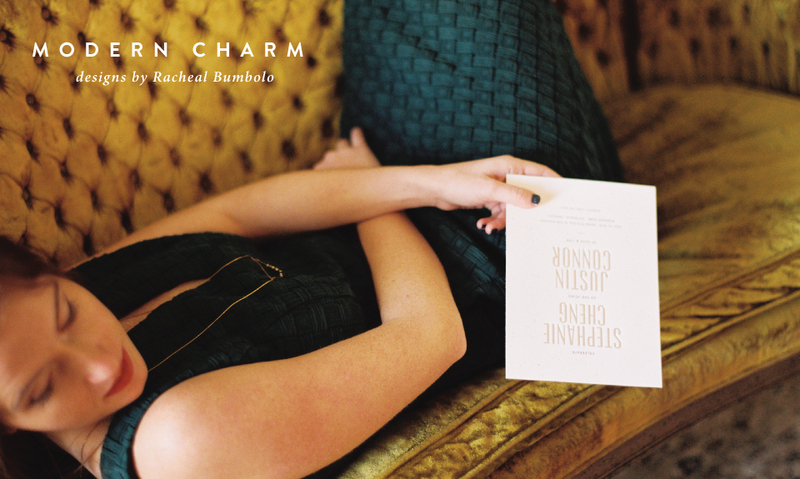 Racheal Bumbolo is Bella Figura’s designer of the month. 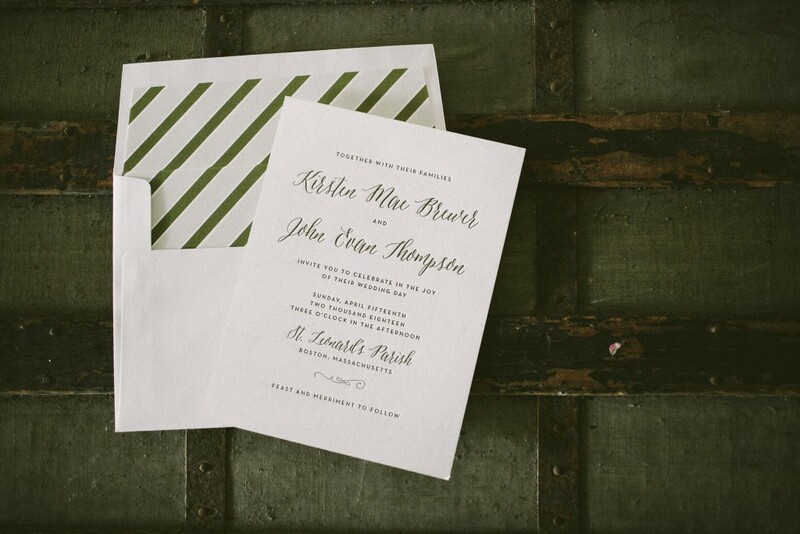 Racheal’s wedding invitation designs feature whimsical fonts and signature motifs. 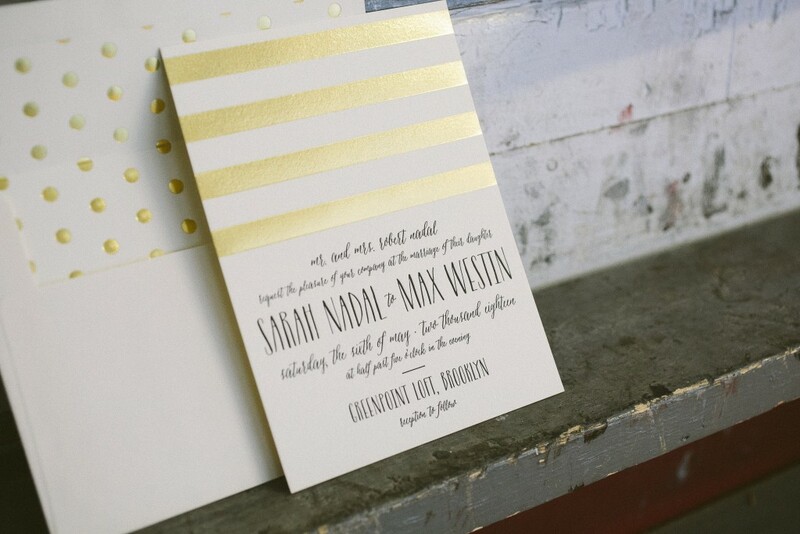 Her collection has a wide range of styles to choose from, including vintage, modern, formal and destination. All designs are fully customizable so you can make them your own! 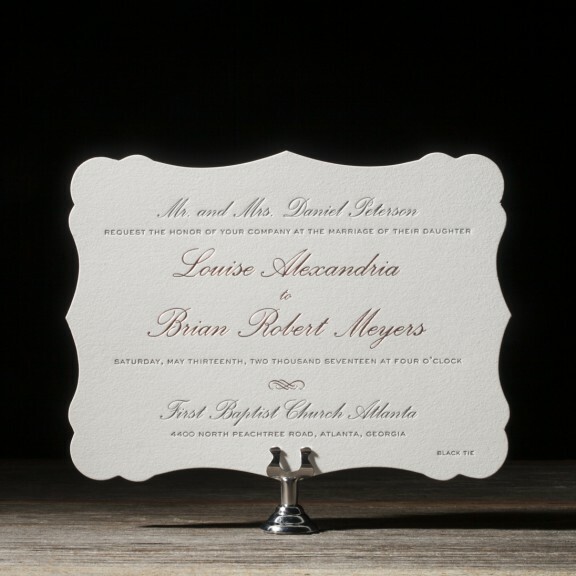 Order one of her wedding invitation designs in the month of June and receive 10% off. 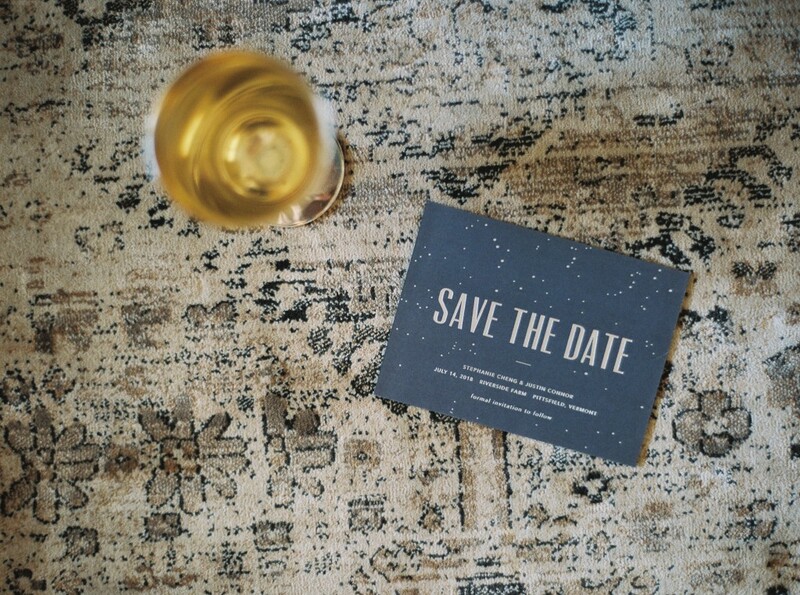 Save an additional 10% if you order 6 or more printed pieces. That’s 20%!! 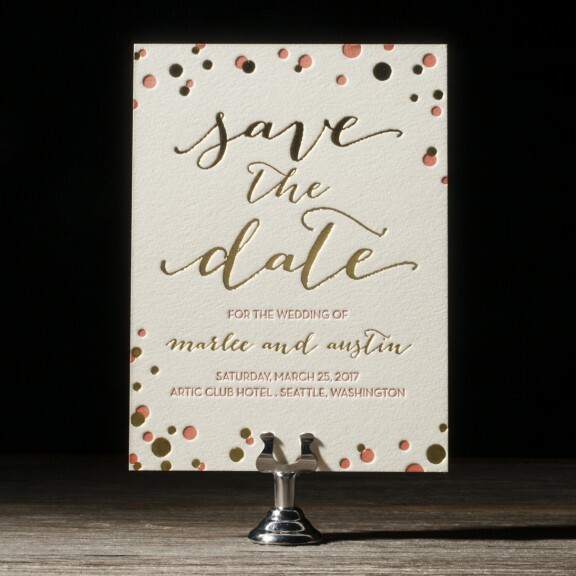 Discount applies to any stationery piece featuring one of Racheal’s designs – wedding invitations, save the dates, menus, party invitations, birth announcements, bridal showers, etc.